You are here: Home / Latest Articles / Outdoors / Man’s Best Friend: What Makes Dogs Great Assistance Animals? Have you ever noticed that most service, therapy, and emotional support animals are dogs? Why do dogs make great assistance animals? 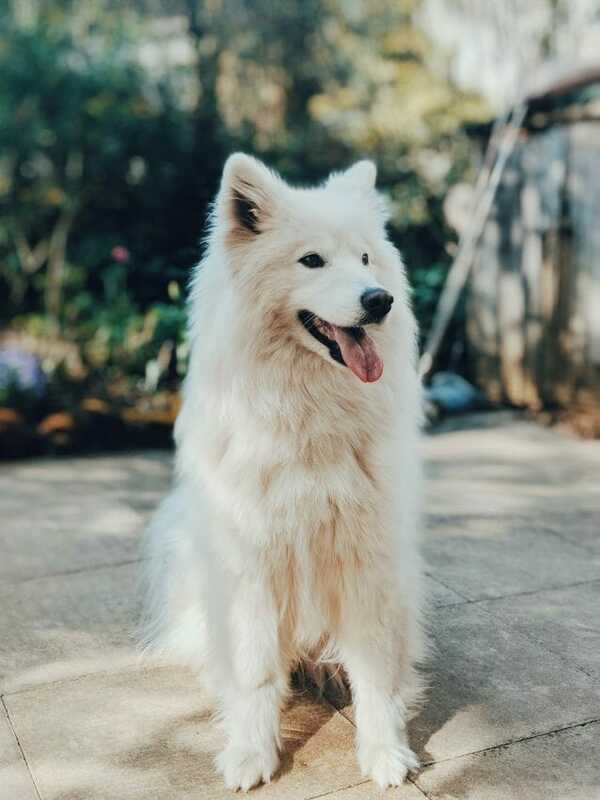 Dogs are considered man’s best friend because we have been using them for centuries, not just as pets but as working animals, to help us with many different types of tasks ranging from home protection to livestock herding. Learn more about dogs and why they make great assistance animals. The oldest agreed upon domestic dog fossil is over 14,000 years old. There are many theories as to why and when wolves were domesticated and turned into the dogs we know today. We started selectively breeding dogs to perform specific tasks. Some big dogs, well-insulated dogs were bred and trained for rescuing people from the snow or icy waters while smaller and more agile dogs were used to hunt rats, keeping them out of barns and homes. Dogs were trained and bred to do what people told them to, to get a reward. Dogs today are typically “pets” in big cities and urban areas, not used to perform jobs like their ancestors. The instinct to please, be rewarded, and to have a job is still present in many breeds. Golden retrievers love to retrieve (many do not even require training), while border collies naturally herd even as puppies. Trainers use these instincts as they train dogs to be assistance animals. Dogs come in all shapes and sizes, with different strengths and talents. 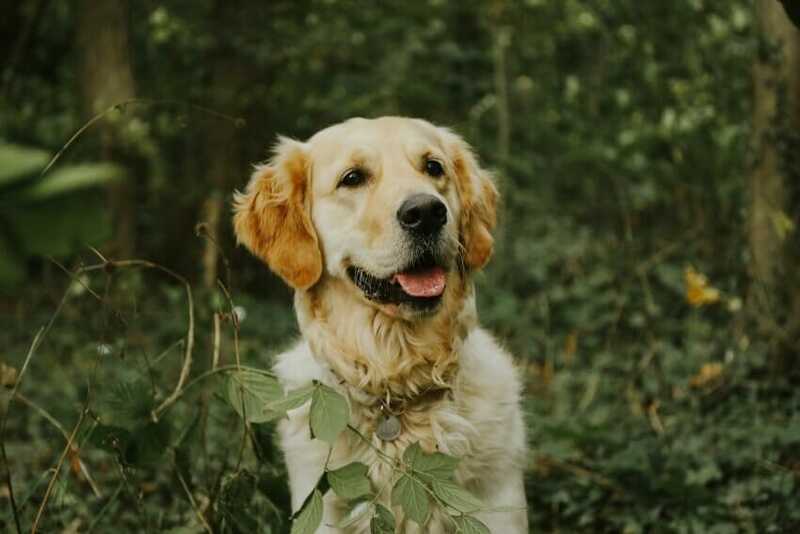 Some breeds like labradors and golden retrievers have naturally calm dispositions are easy to train. Learn more about the best service dog breeds. We have developed many vaccines to prevent the spread of diseases, and they have relatively long lifespans. Dogs are gentle enough to assist children, while strong enough to help someone with a mobility issue, smart enough to be trained to do complex tasks, and have sharp senses that can be trained to detect changes in body chemistry. We already feel comfortable near dogs, as they have become a well-accepted and integral part of our society. The life of a dog today is very different than its ancestors. People today choose to have dogs as pets, not because they need them for a job like farming or hunting. The instinct to have a job, seek rewards, and please has helped people train dogs to be assistance animals. Dogs can be trained to perform a variety of tasks to help those with a disability ranging from seeing eye dogs to emotional support animals. Some dog breeds have natural instincts and personalities that make them ideal service dogs, but service, emotional support, and therapy dogs can come from anywhere. Rescue dogs often make the best emotional support animals, and shelter pets excel at second chances as service animals. Dogs provide us with comfort, helping to reduce our stress and anxiety, but also can be trained to be great assistance animals and more!